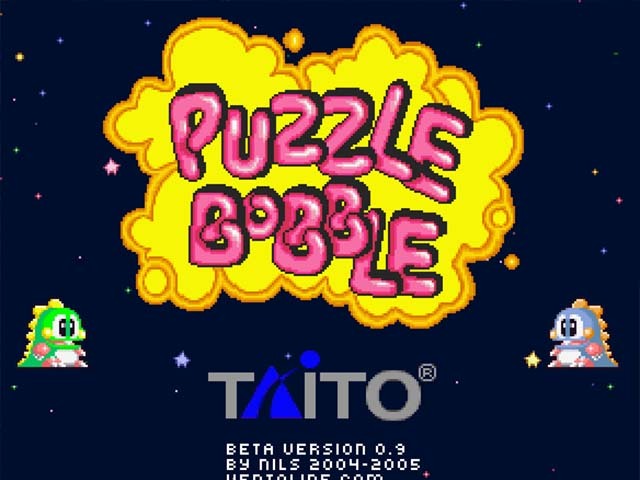 The original puzzle bobble game. This is a remake for the web! 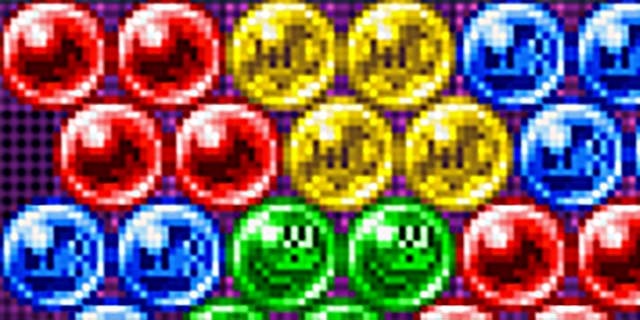 This game is exactly as TAITO created it back in the 90's. 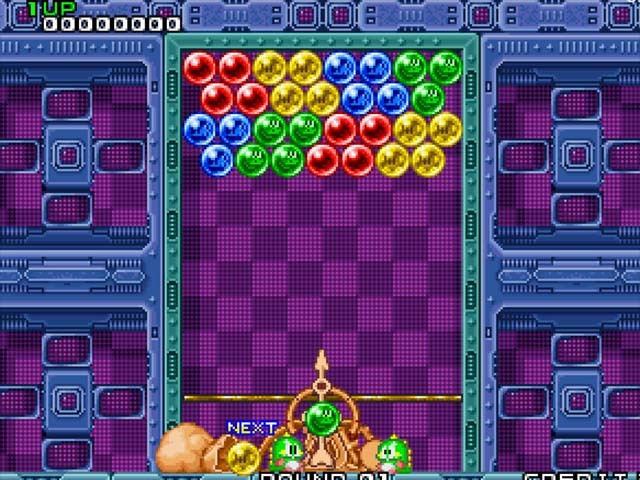 With the original soundtrack and graphics.